Shenendoah CIR Come experience this one of a kind, completely renovated custom monterey co.. . . .
Costa CIR Lowest priced scottsdale in all of lakoya! 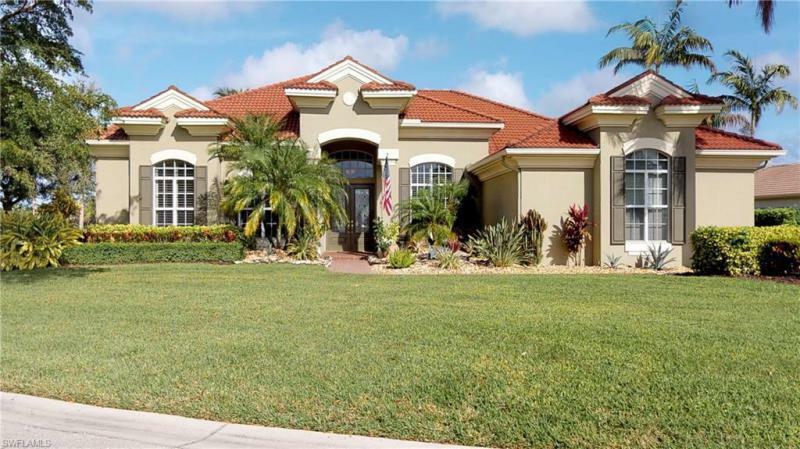 This well maintained one owner h.. . . .
Tiger Lily DR Home is ready to move right in! 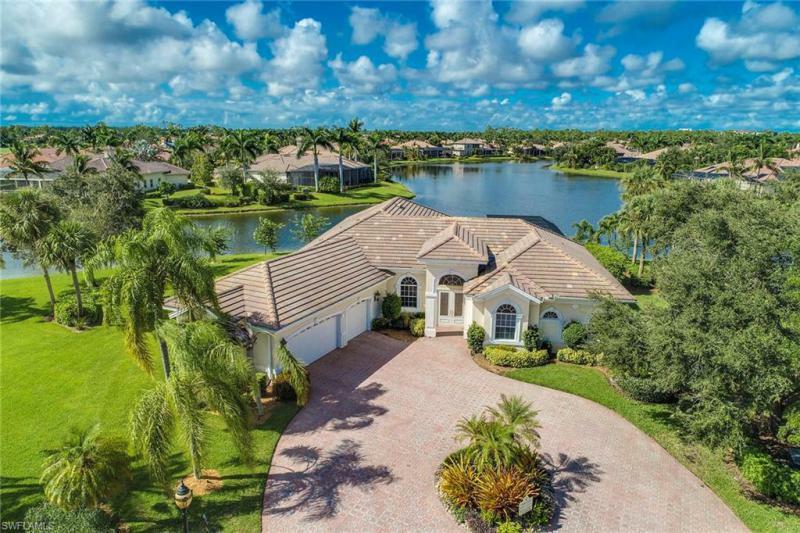 Nestled amongst the lovely landscape, water.. . . .
Kiwi PL This exquisite home in lely tiger island estates won't last long! 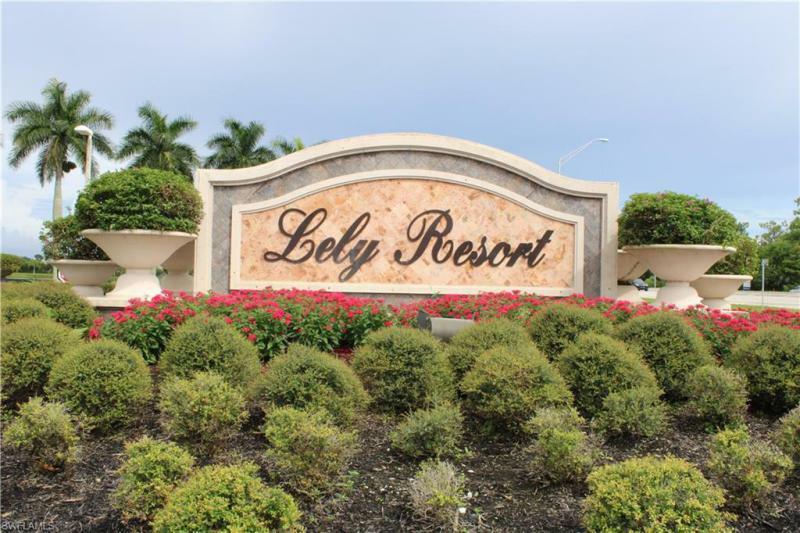 Stunning .. . . .
As of today, April 21, 2019 the average home price for homes for sale in Lely is $414,773. 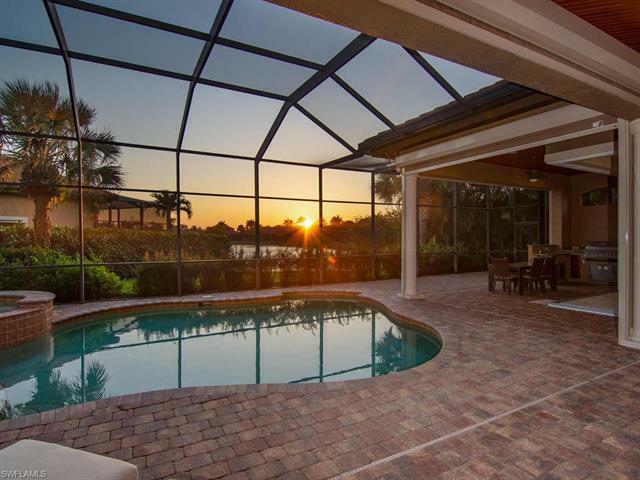 Find Lely Florida real estate - use our helpful listings search tools to find real estate in Lely and other Florida real estate. 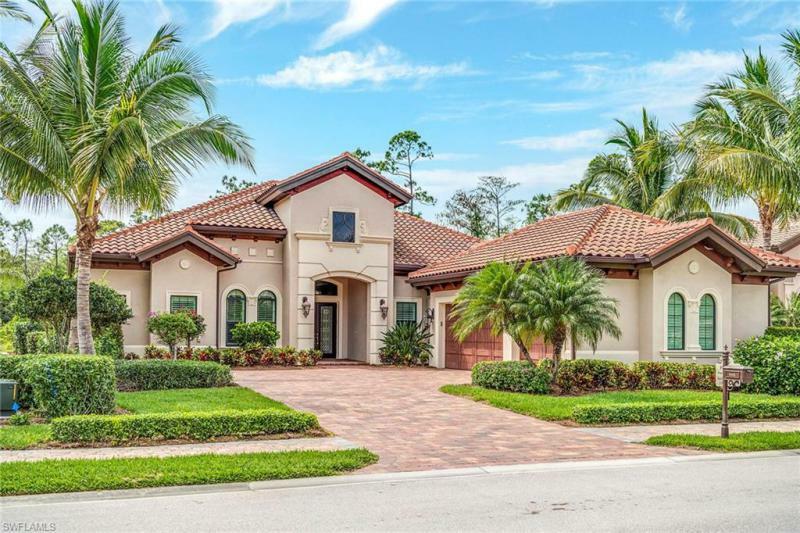 View real estate listings of foreclosed homes, houses, price reduced listings, bank owned & short sale properties, and more homes for sale in Lely Florida. Begin your research with our helpful buyer and seller tools for neighborhood information, mortgage rates, and real estate trend graphs. You can also see information on recently sold homes and schools. 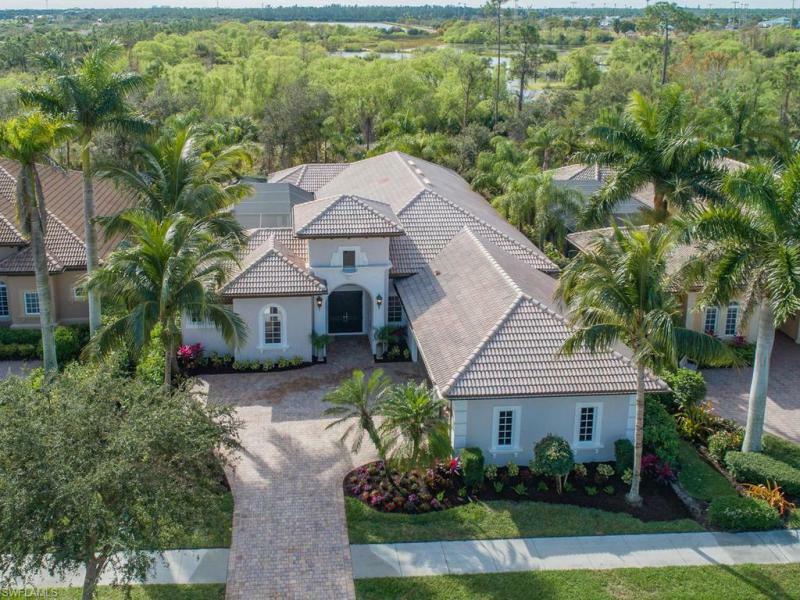 Whether you are looking for a home and other properties, or curious about your current home value, our Lely real estate market overview shows the latest market trends in Lely FL.